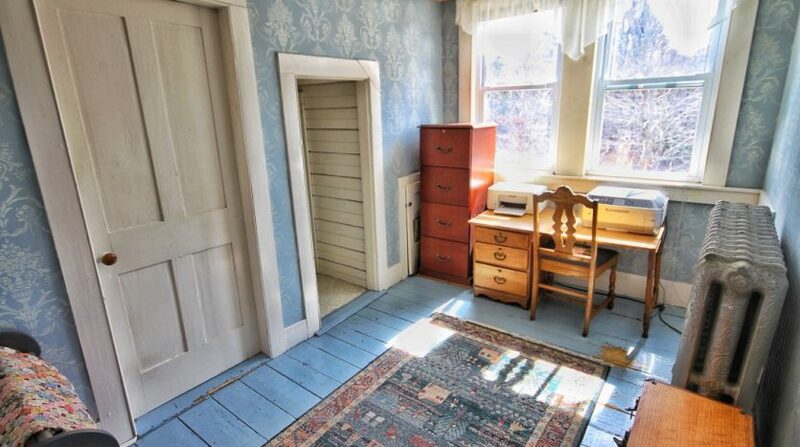 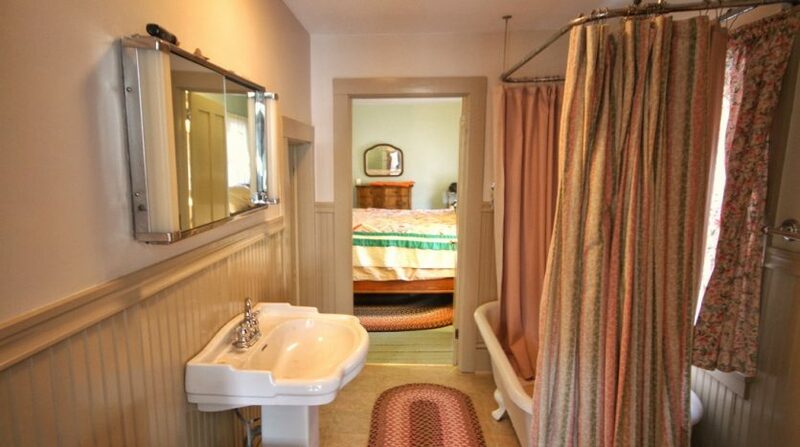 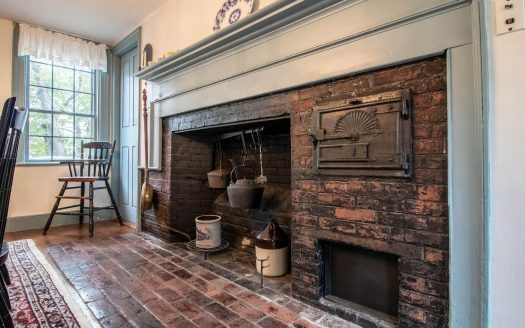 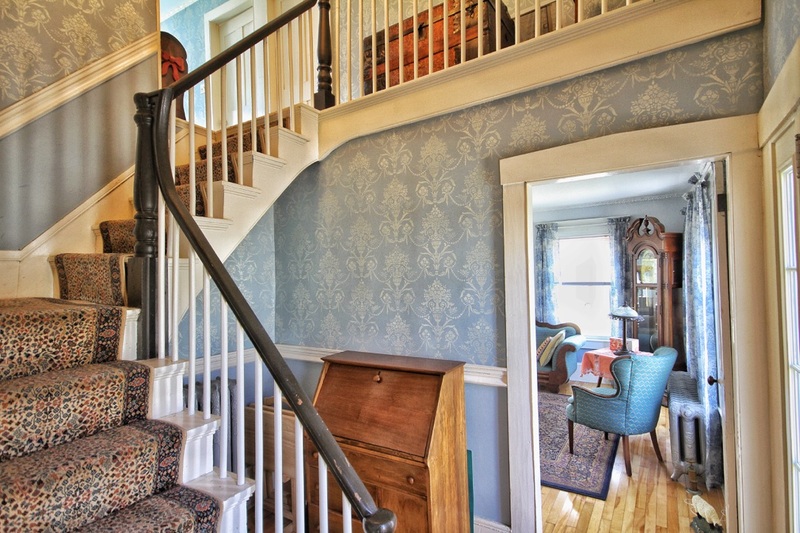 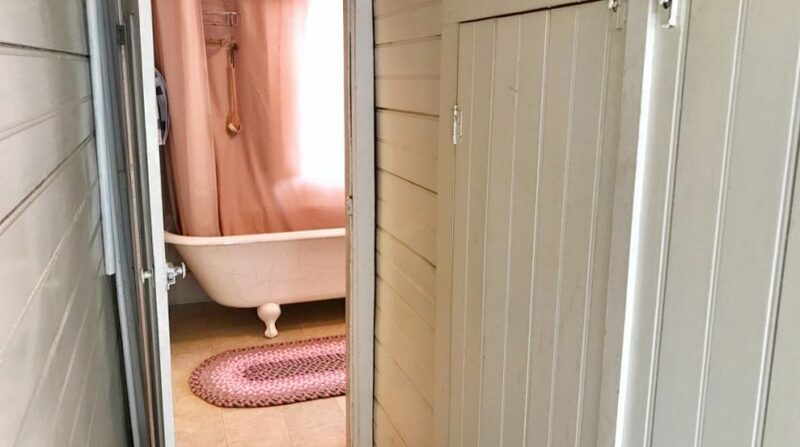 Maintenance free living in a home full of history and charm. 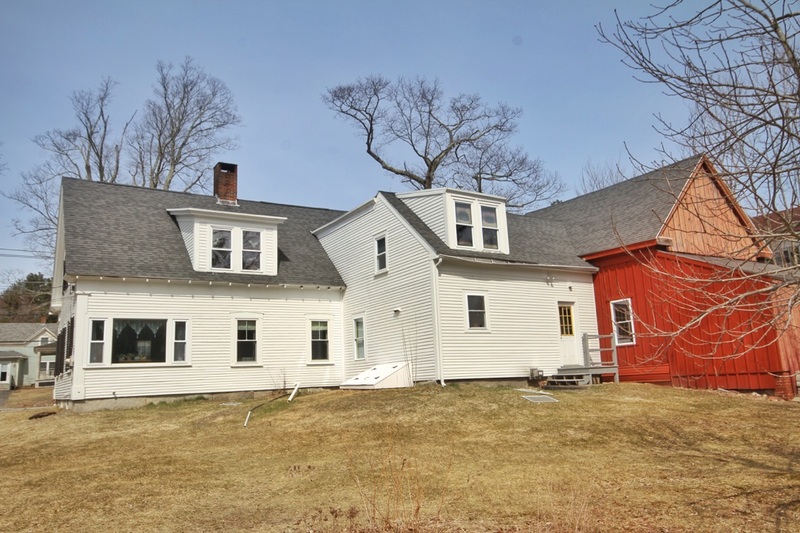 Built in the mid-1800’s and passed onto a line of attentive owners who invested incredible amounts of time and craftsmanship into this property. 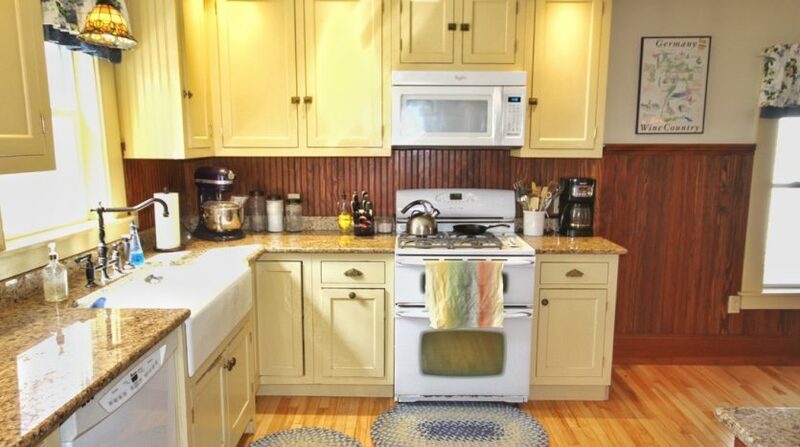 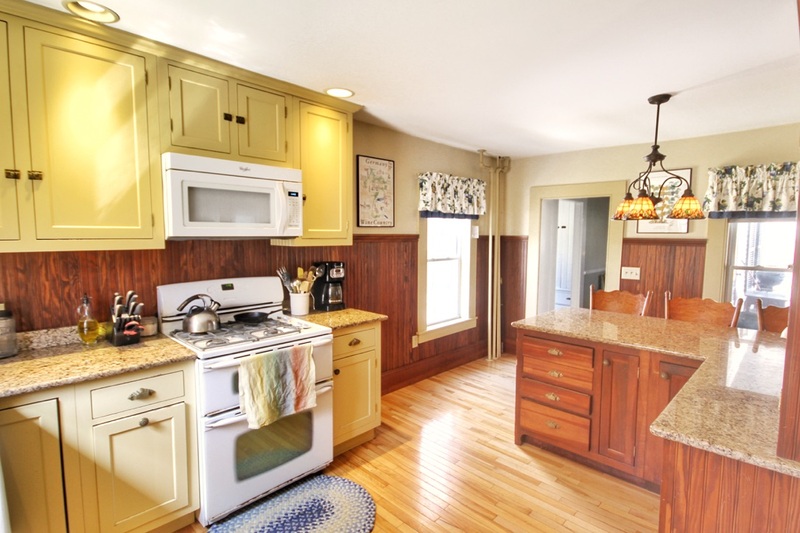 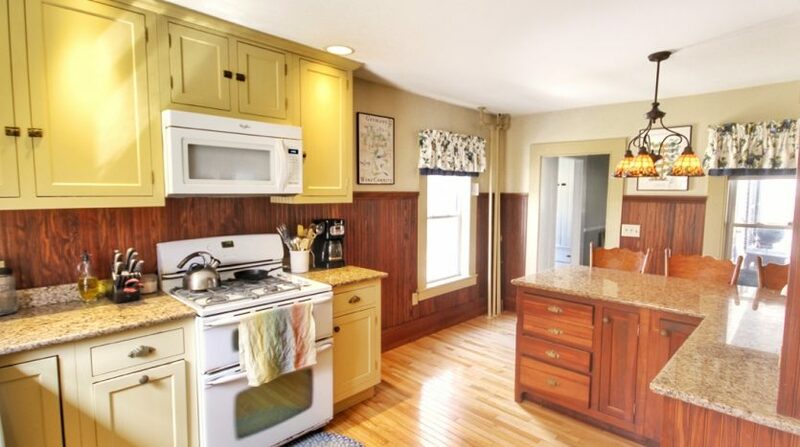 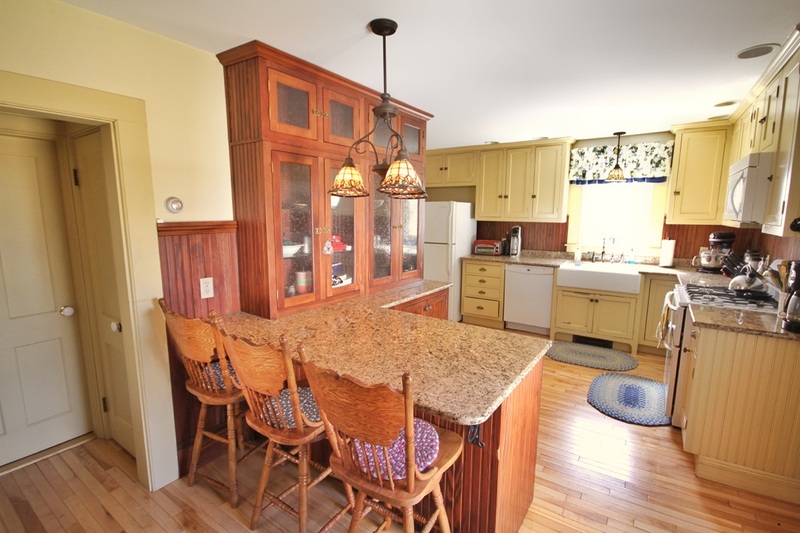 Updated kitchen w/ custom cabinets, new(er) windows, roof and wiring throughout. 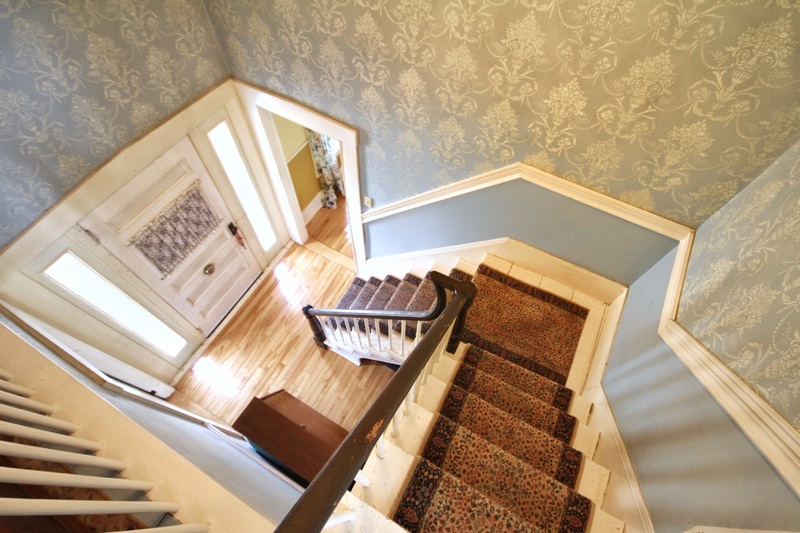 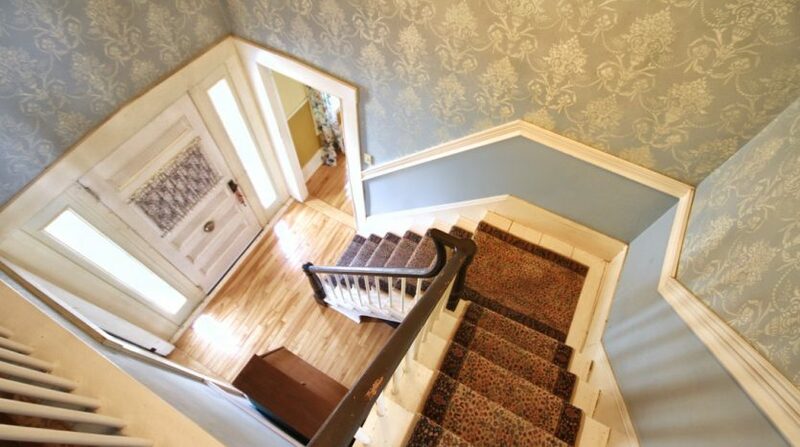 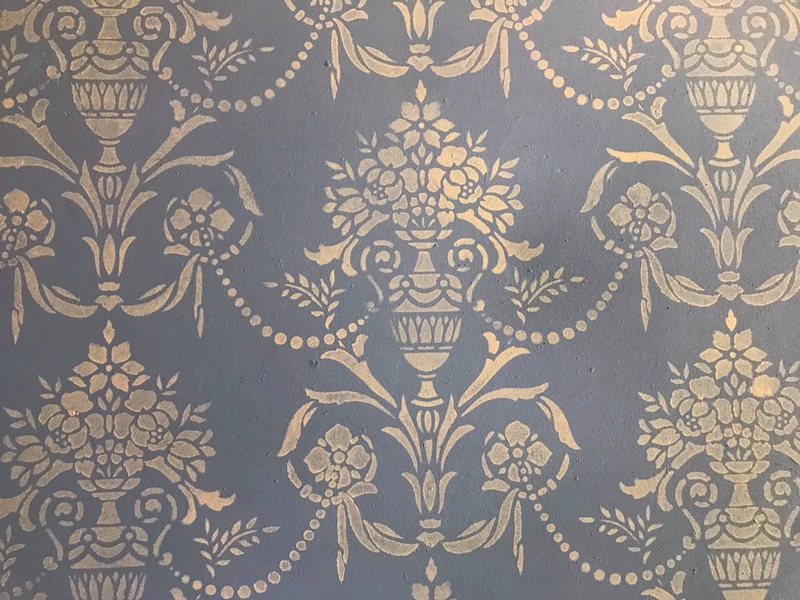 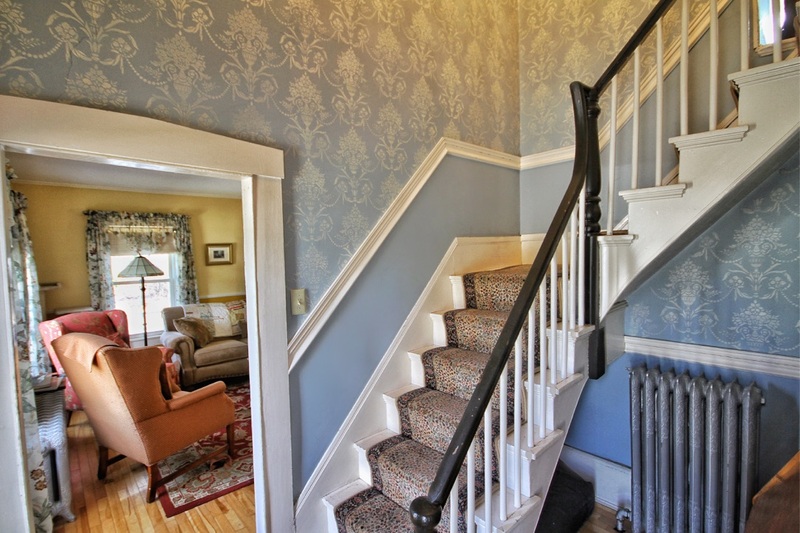 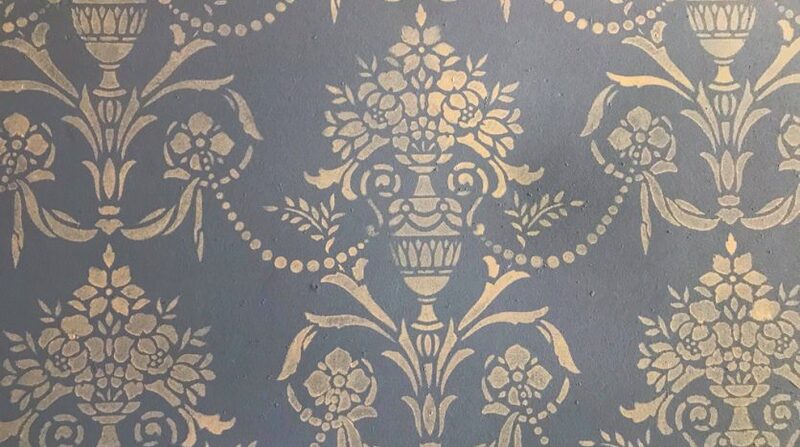 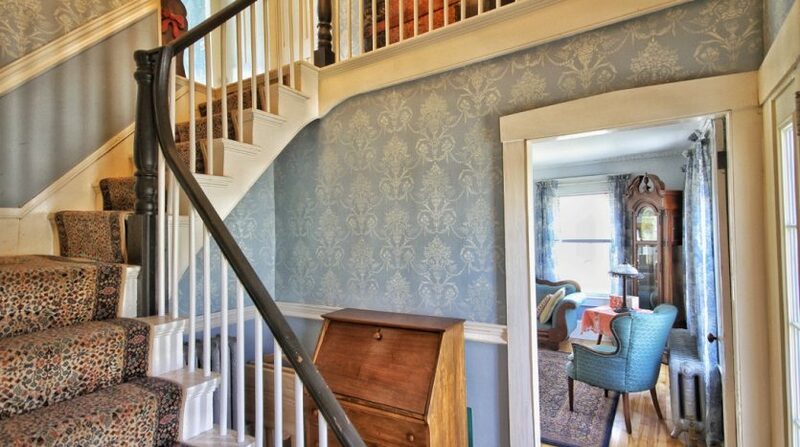 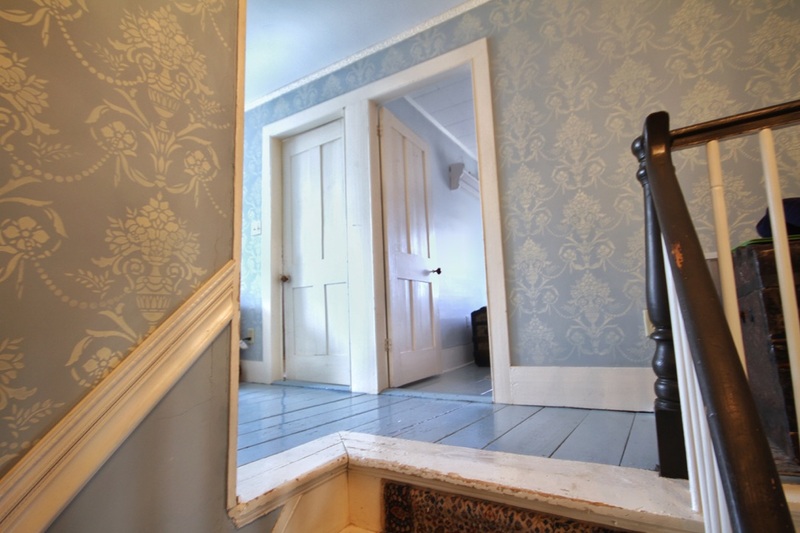 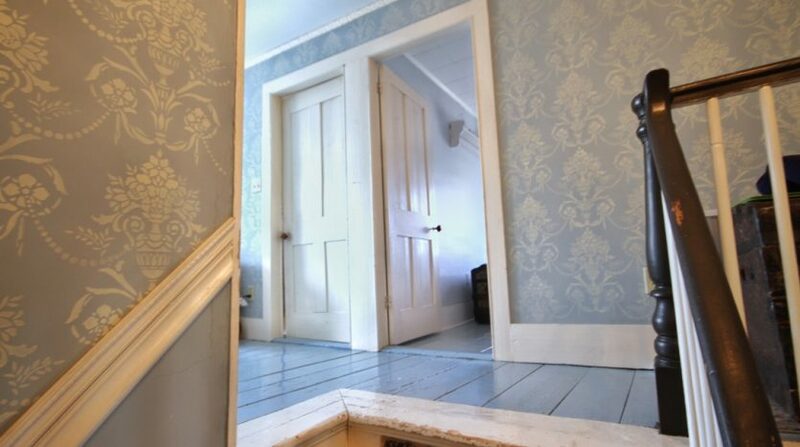 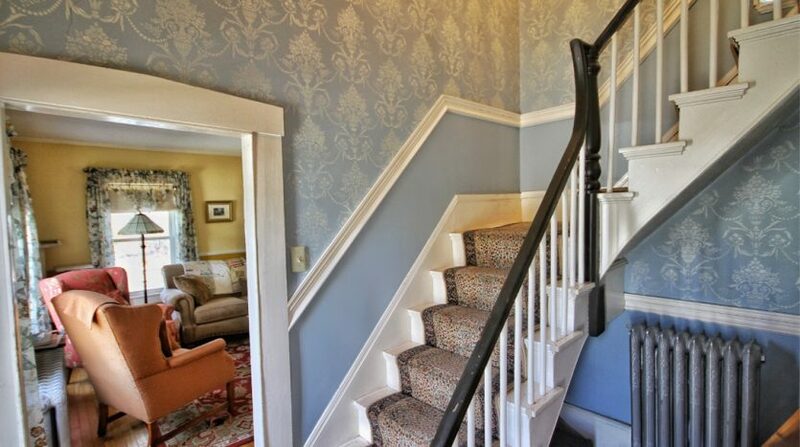 Hand stenciled stairway to the second floor in addition to plaster on wood molding, making one feel as if they have been thrown straight into a Yankee Magazine…The attached two story barn is in superb condition – with new(er) windows and private entry into the home. 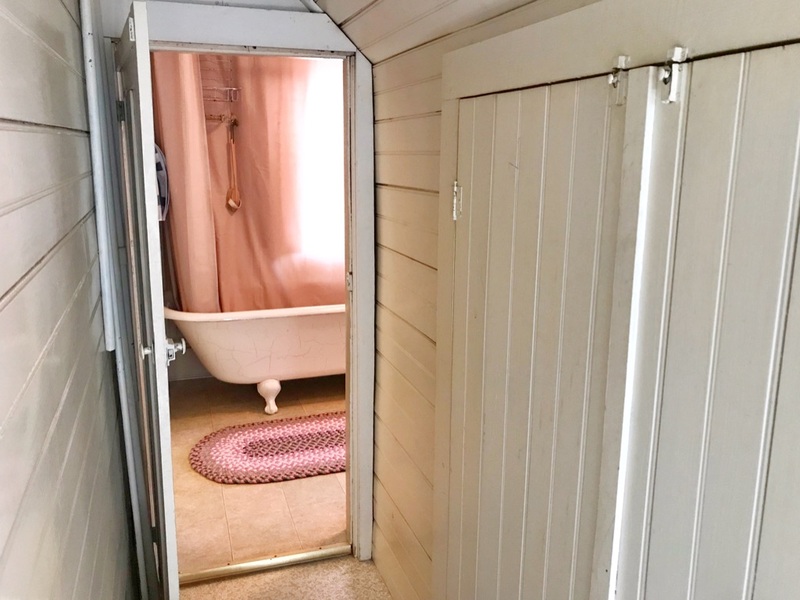 Recent installation of a basement water drainage system, sump pump and dehumidifier – 03/2019. 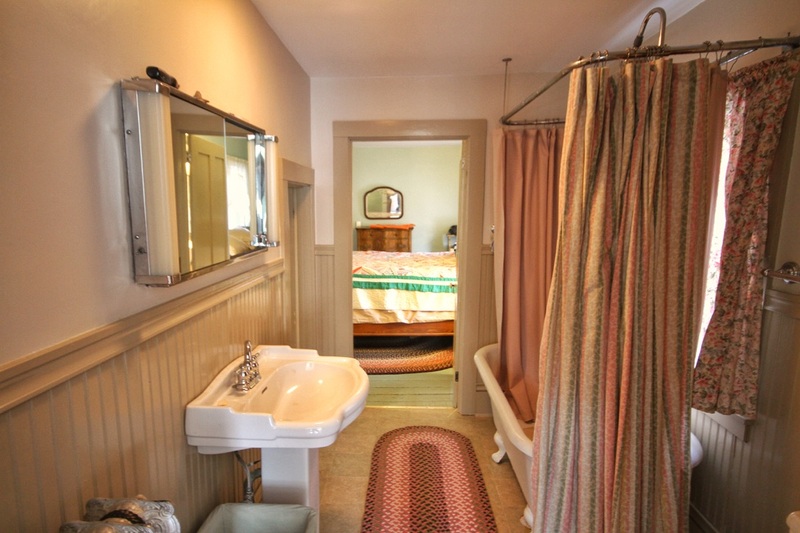 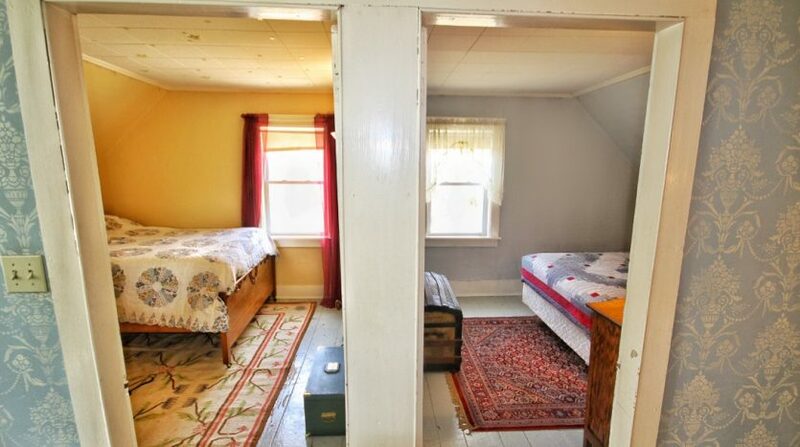 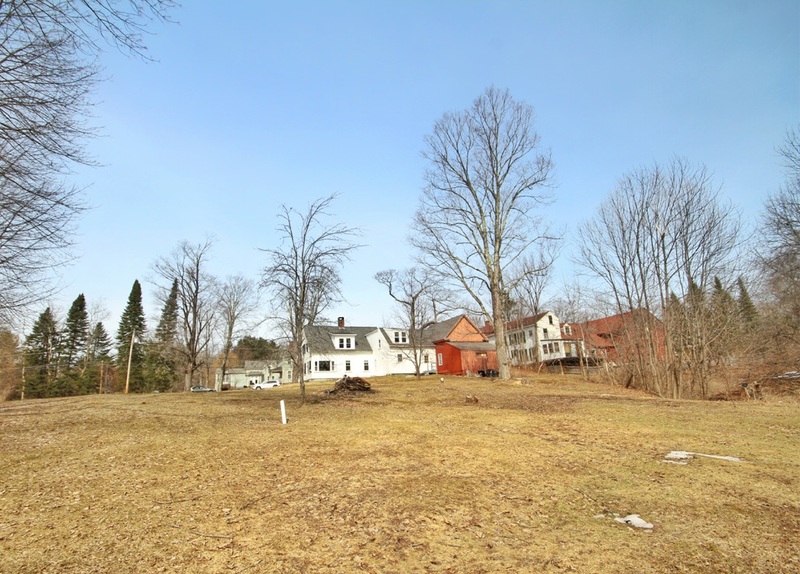 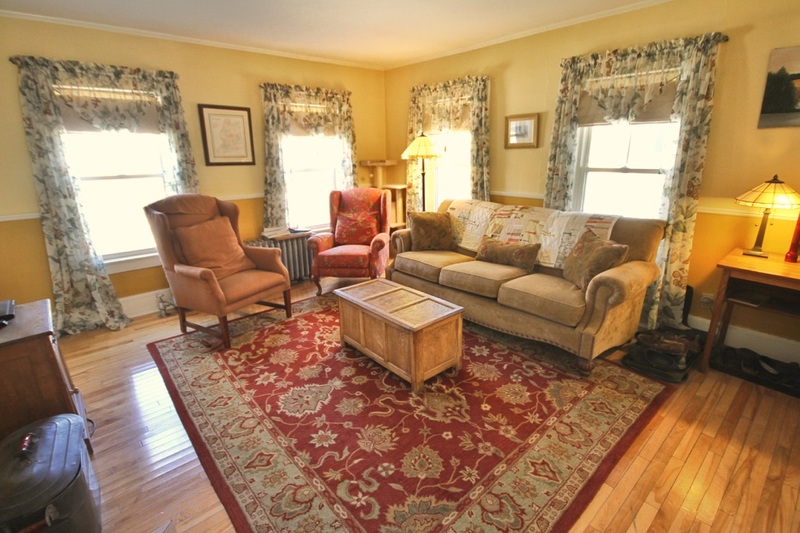 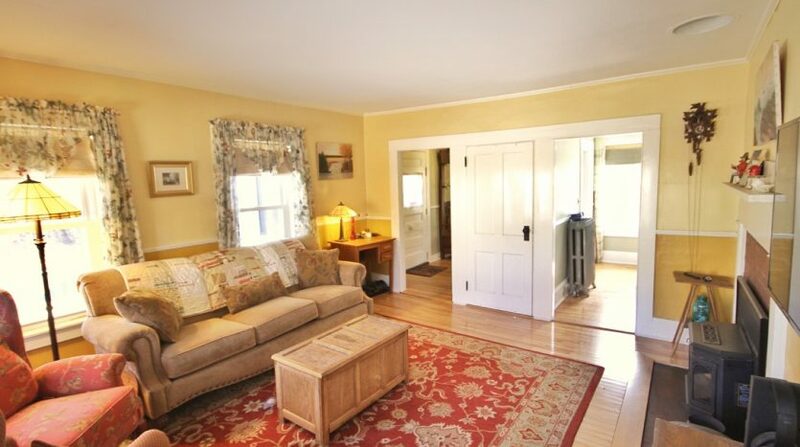 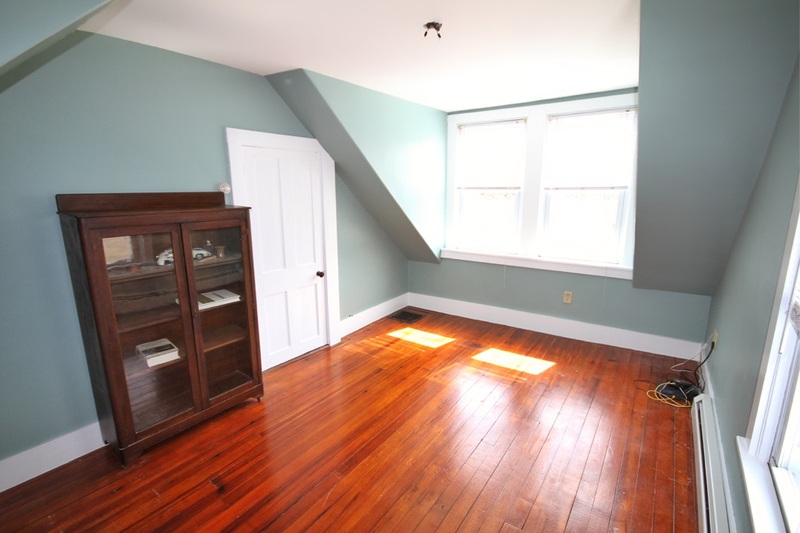 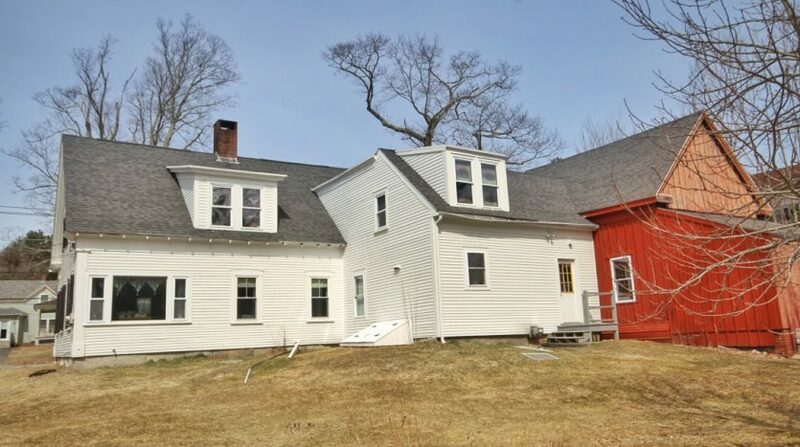 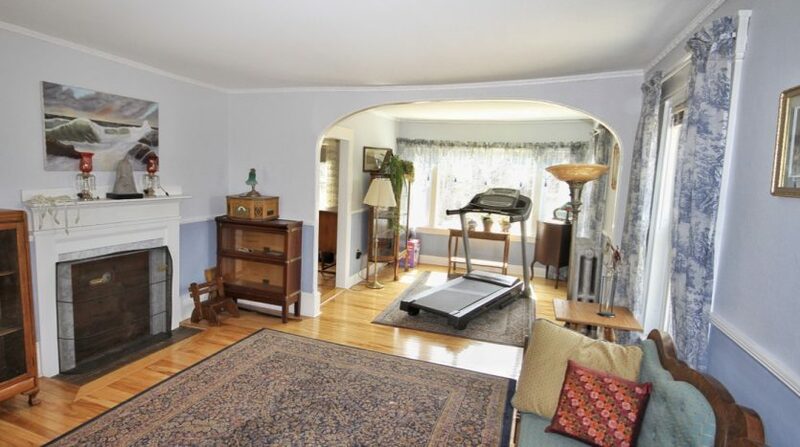 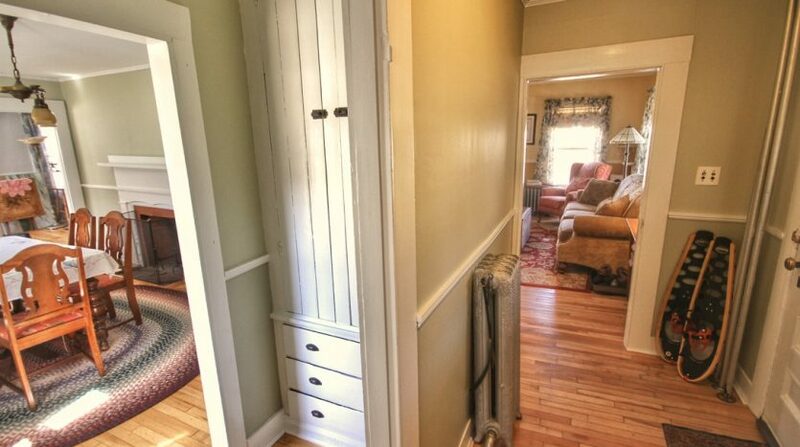 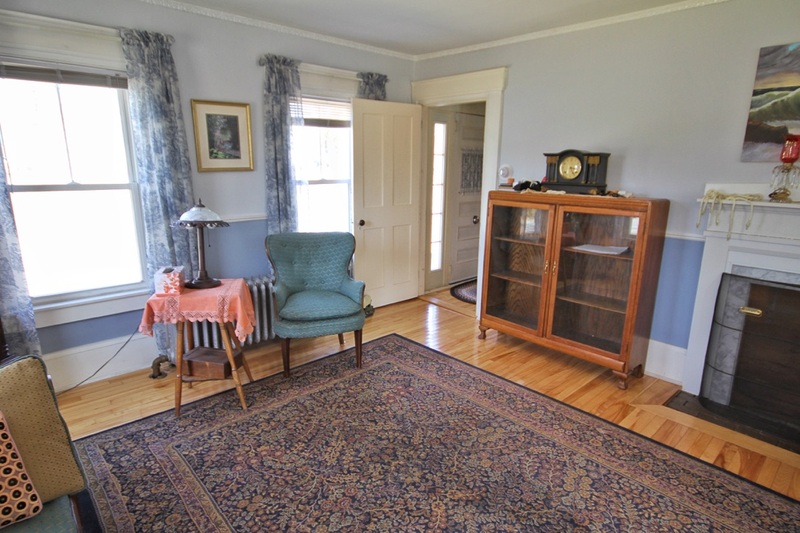 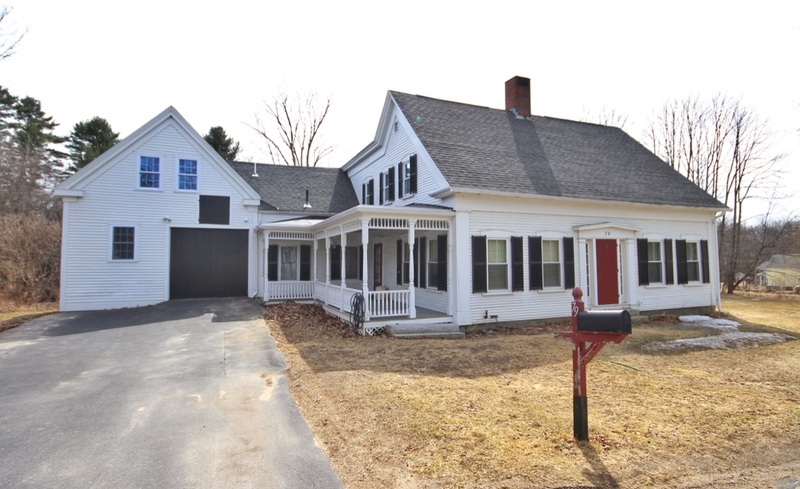 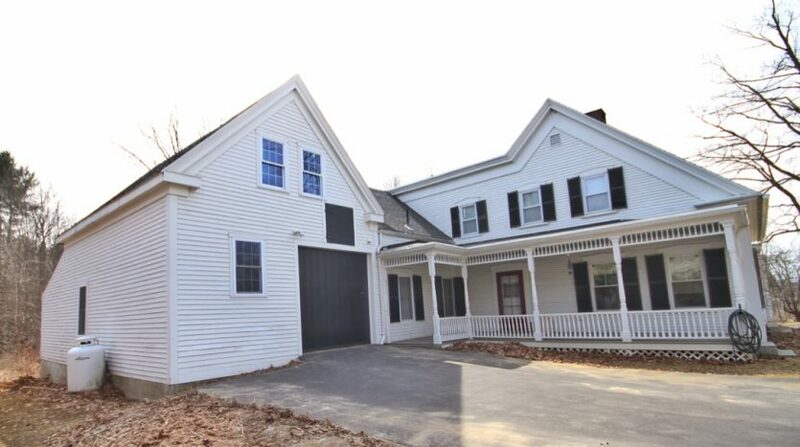 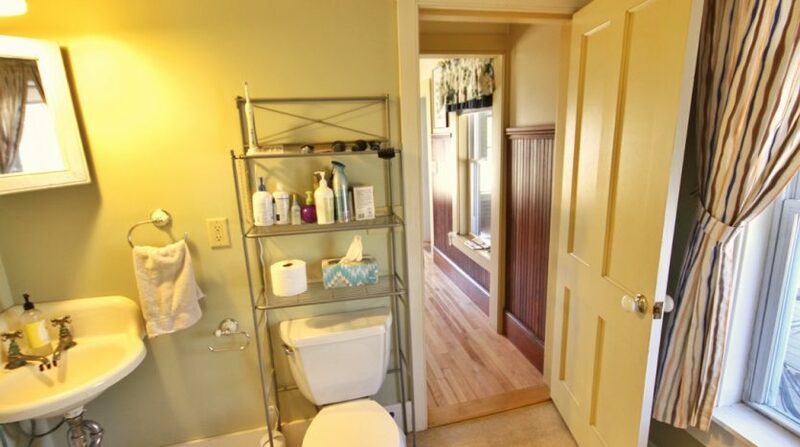 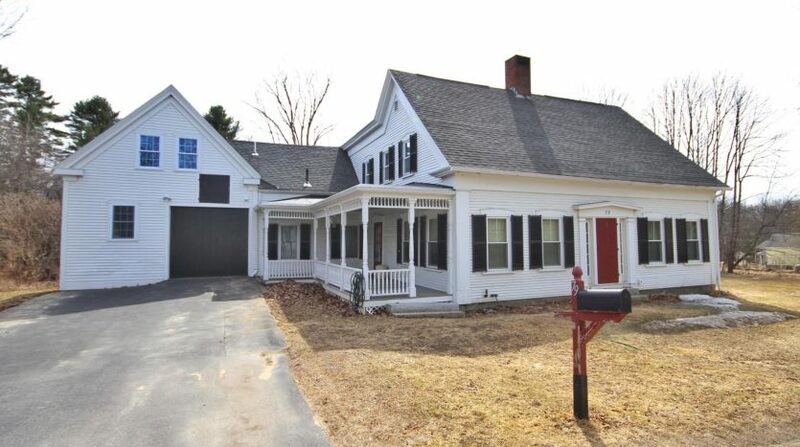 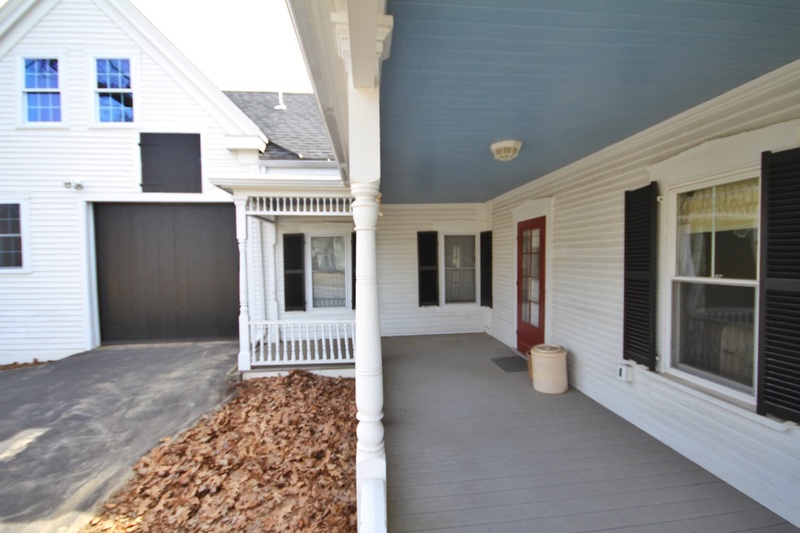 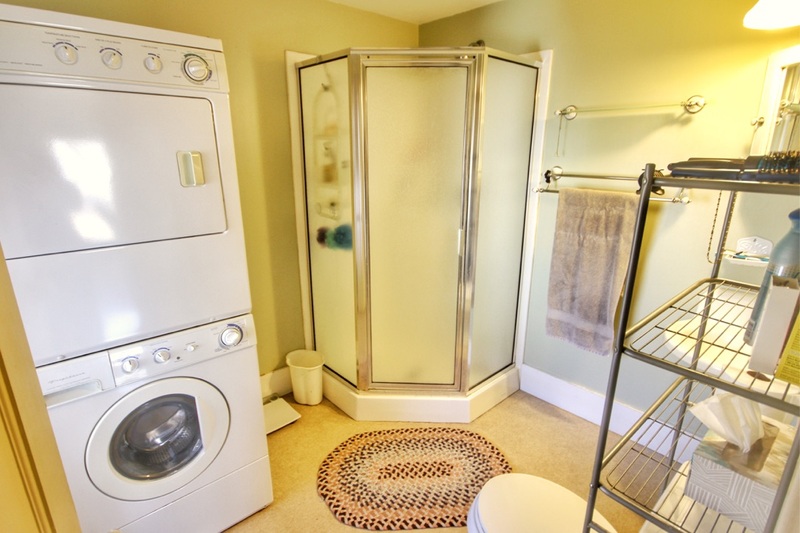 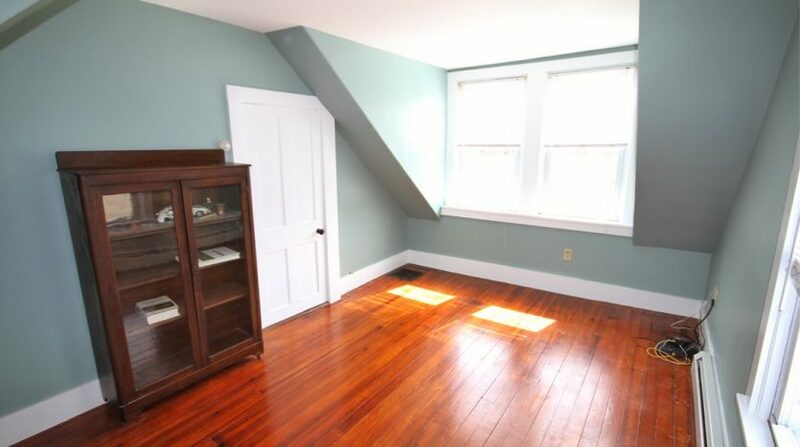 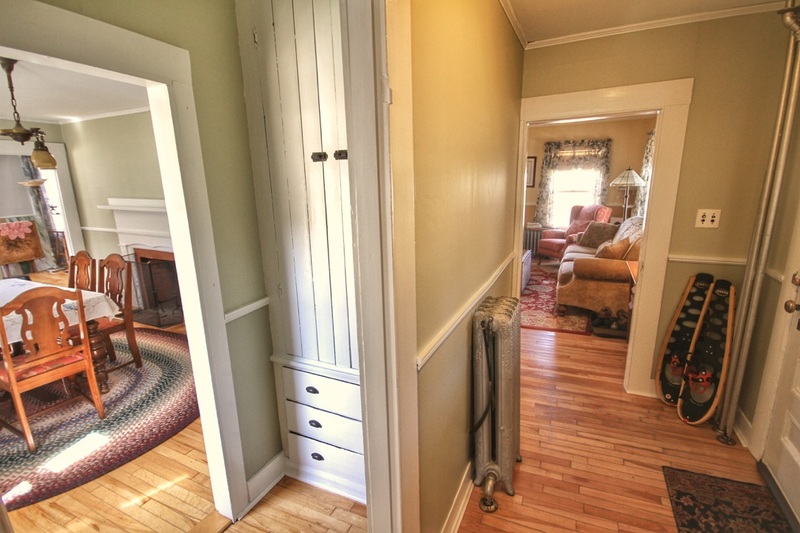 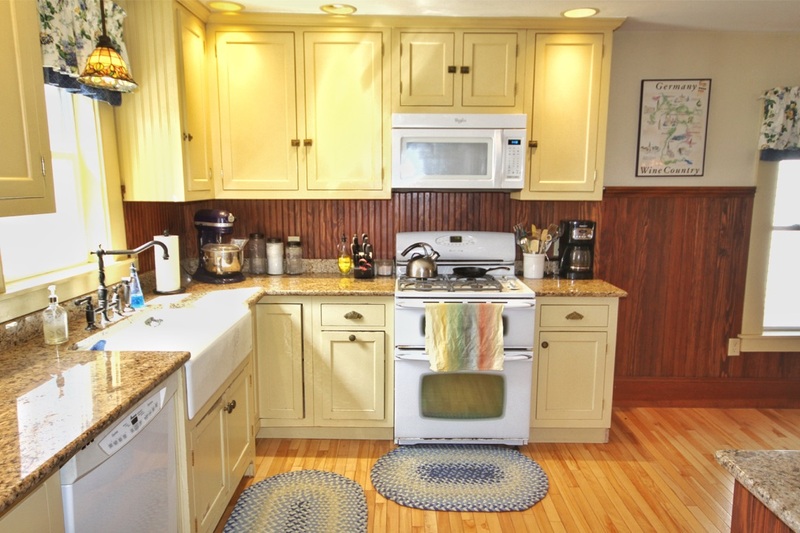 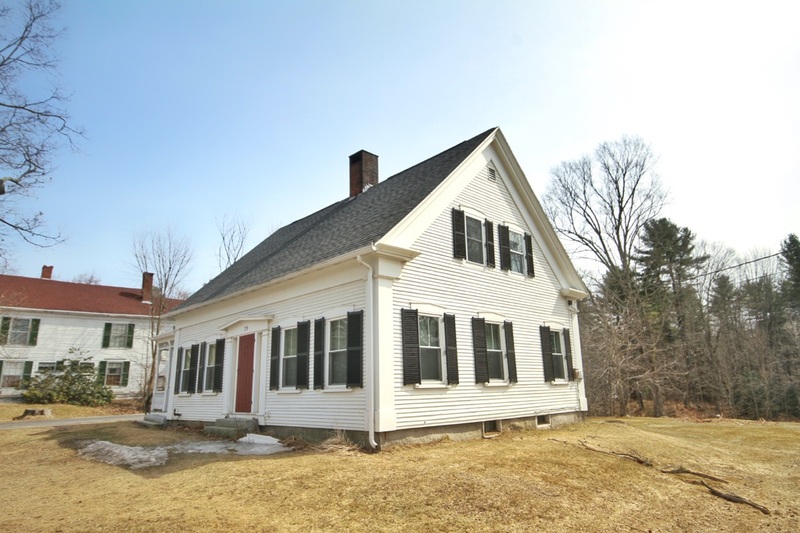 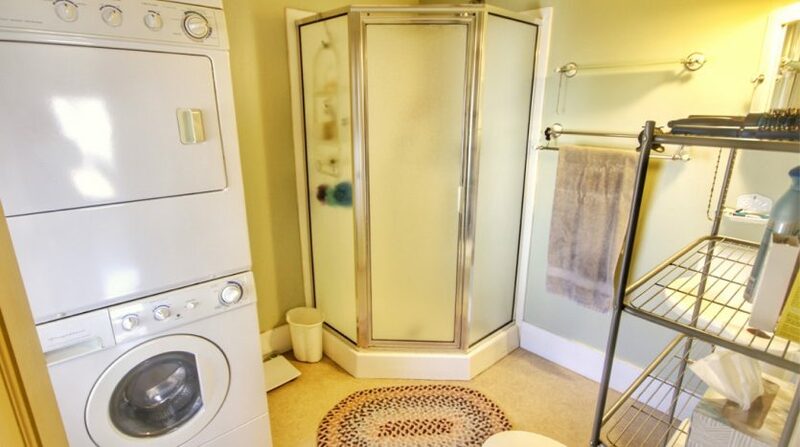 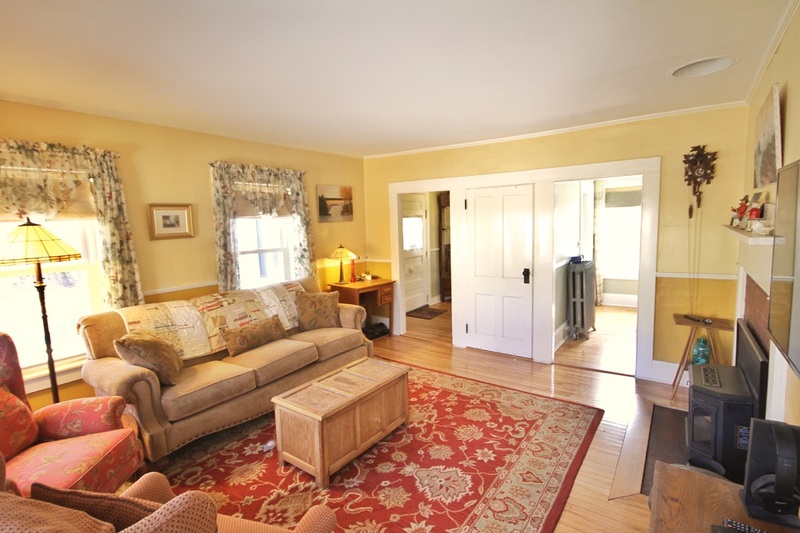 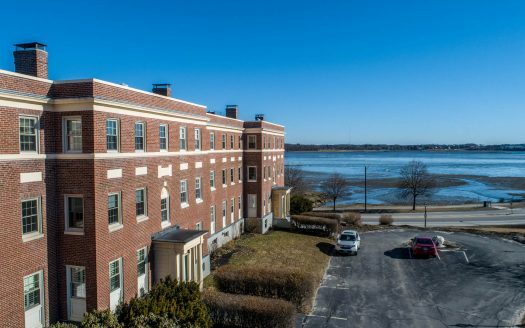 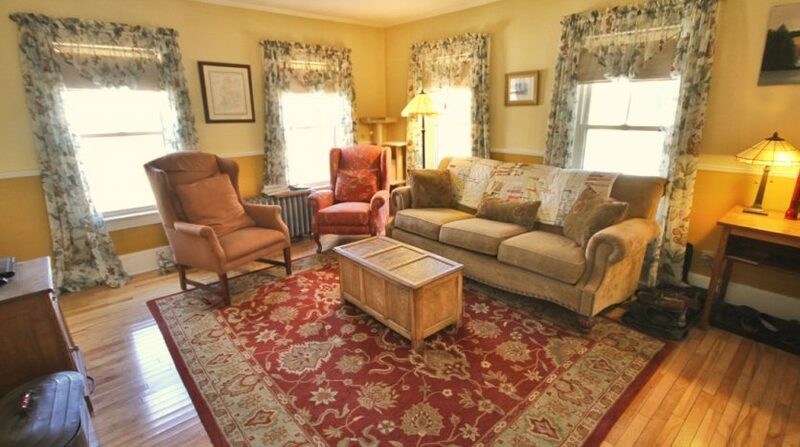 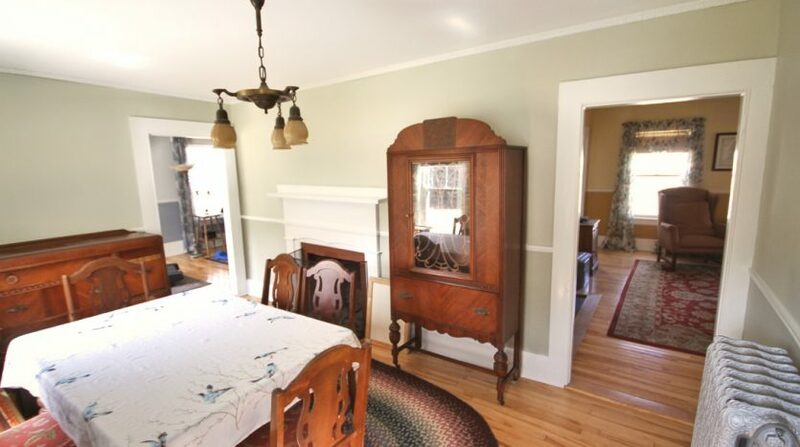 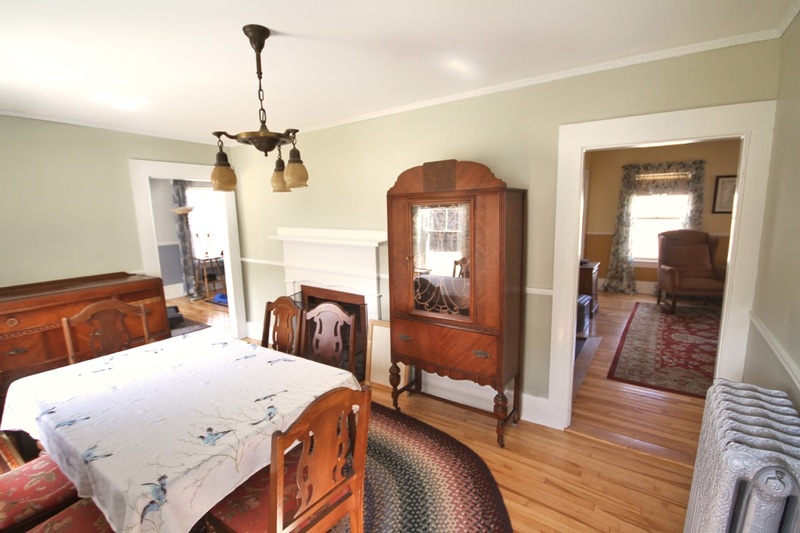 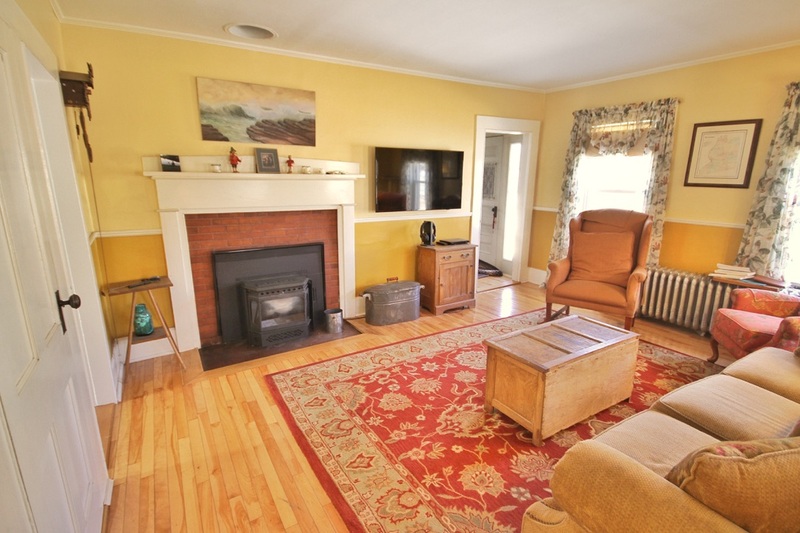 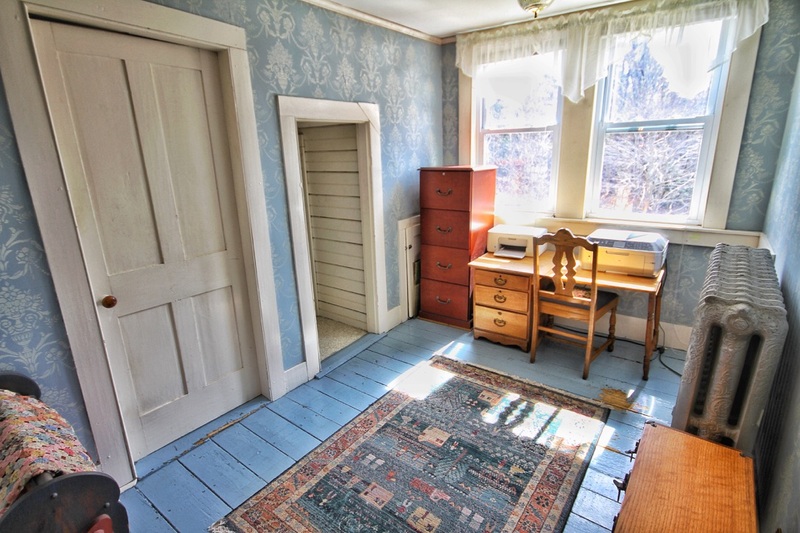 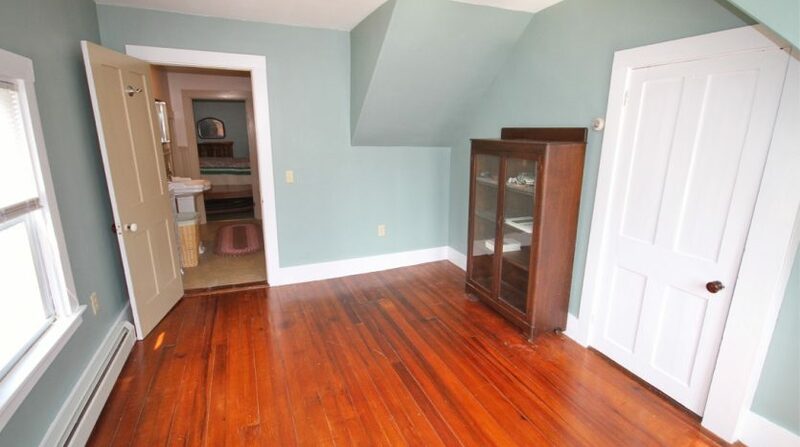 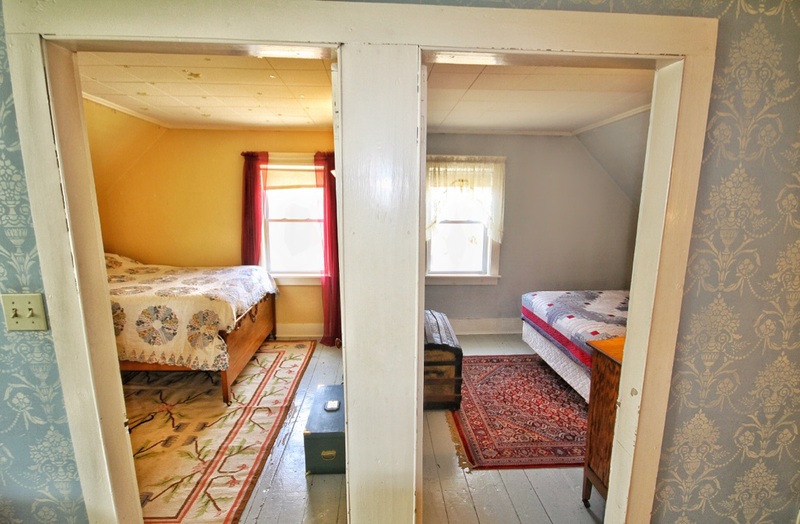 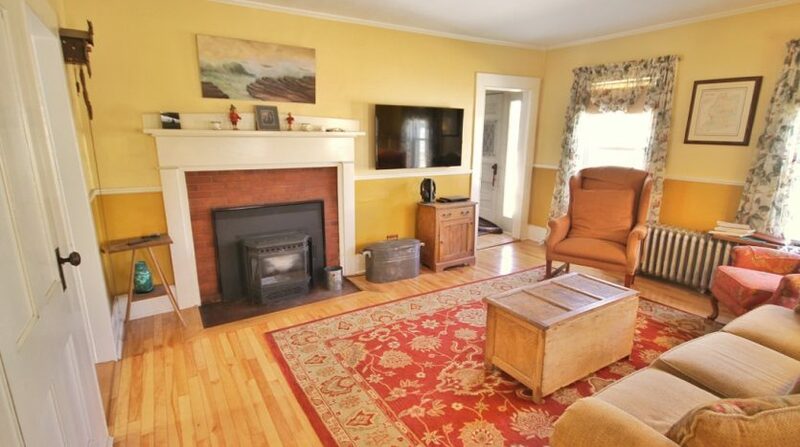 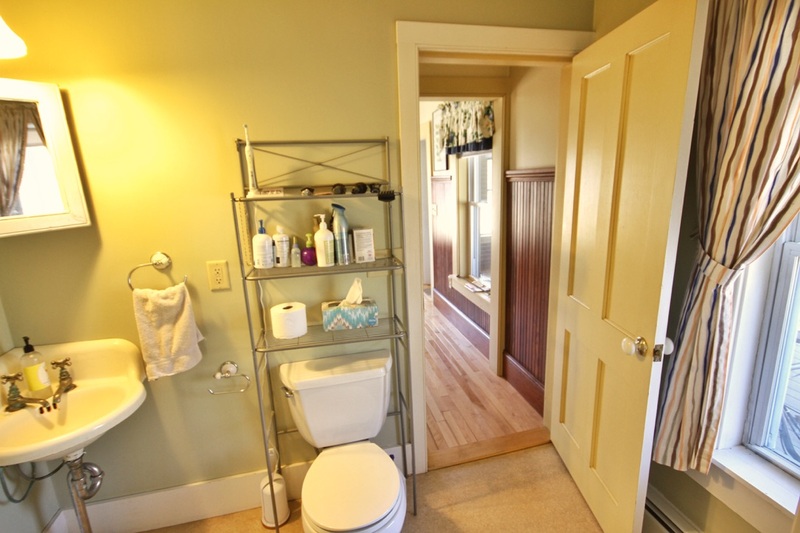 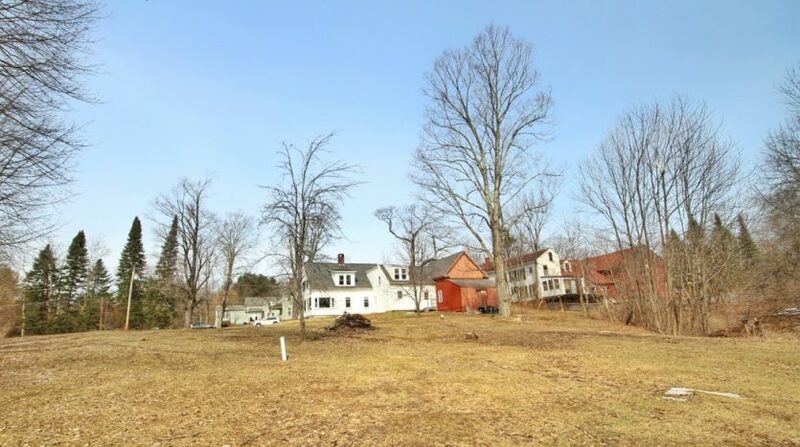 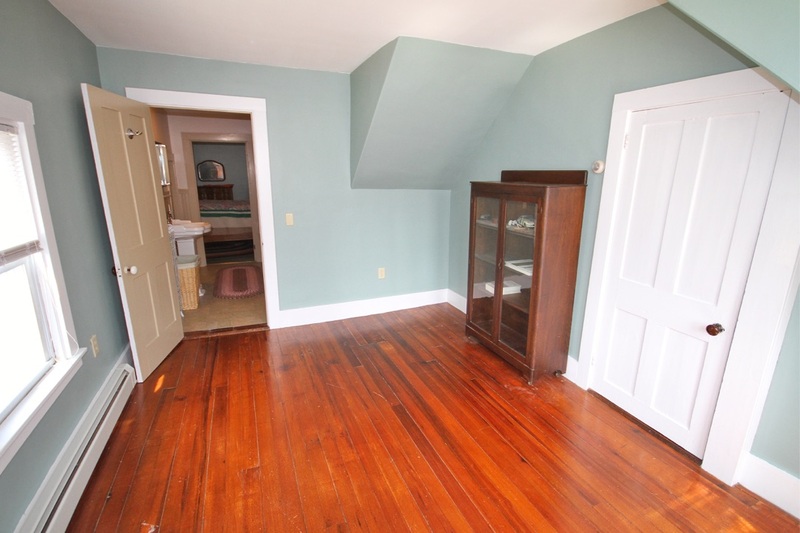 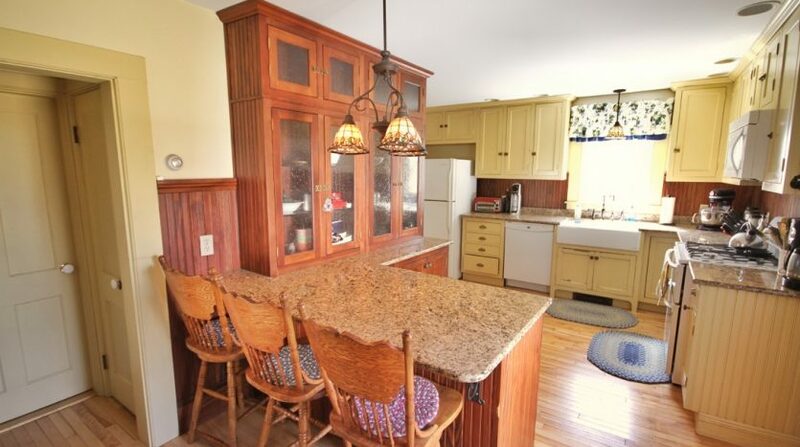 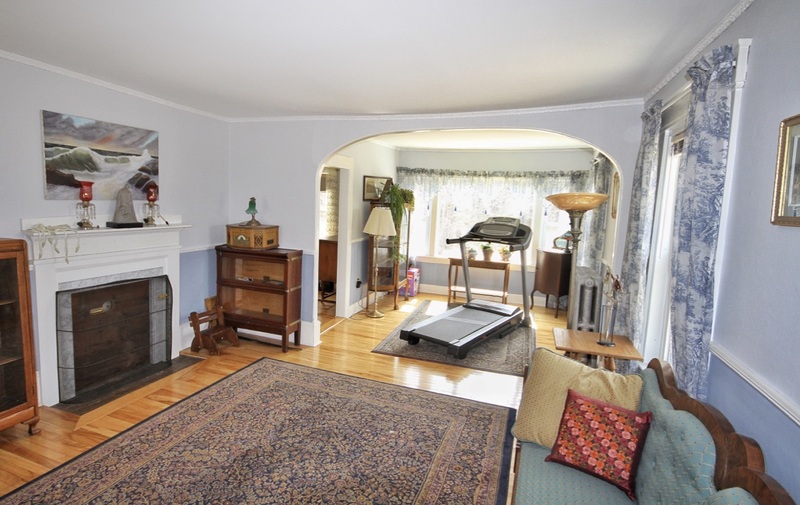 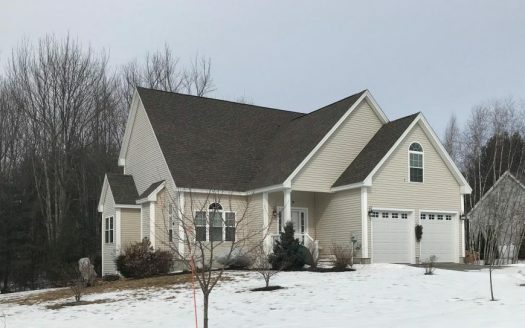 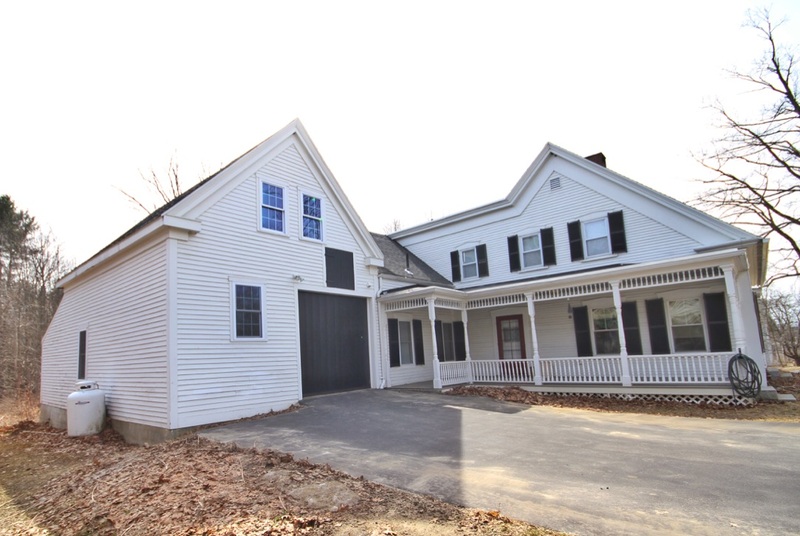 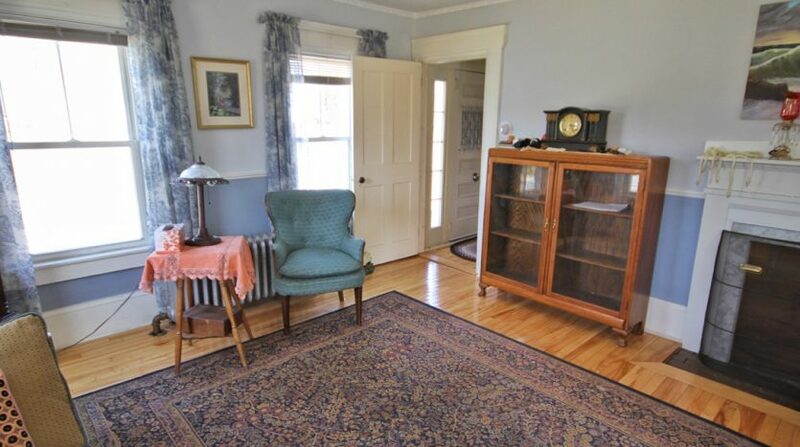 Located .20 miles from the Saco River, 1 mile to Hannafords and 11 miles to the Maine Mall. 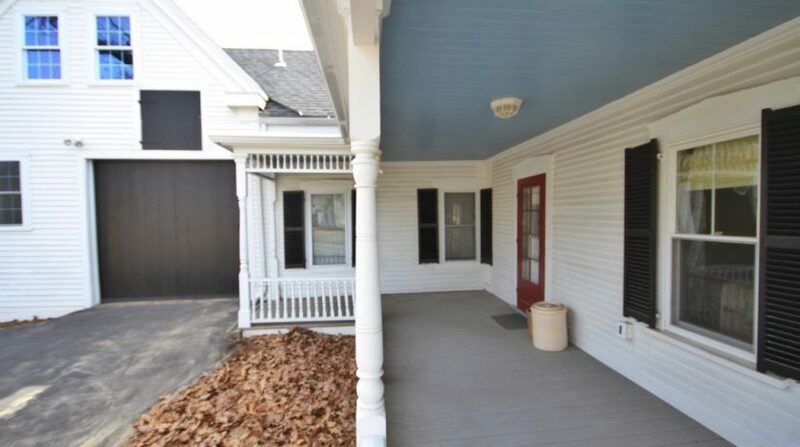 Neighboring public library, convenience store and post office.